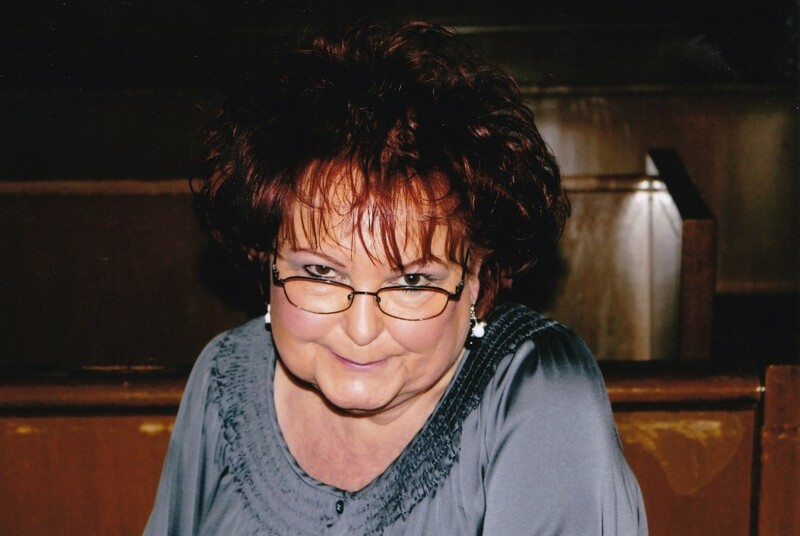 Sharleen Dargie, 68, of Lancaster, passed away November 22, 2018, with her family by her side. Sharleen was born October 18, 1950 in Inglewood, CA to Alexander and Frances (DeJohn) Ratkowski. She met her husband, Richard V. Dargie in Redondo Beach, CA. They were married on August 2, 1969. Sharleen was an avid reader and loved taking trips to Laughlin. She will be fondly remembered for her beautiful smile and spunky personality. Sharleen is survived by her loving husband, Richard V.; son, Richard A. Dargie; daughter, Nicole (Gregory) Shaff; sister, Susan (Robert) Briley; sister-in-law Annette (Terriel) Walker. She was blessed with 3 grandchildren Erin (Jonathan) Crespin, Cole Shaff and Camille Shaff. She was a great-grandmother to Brayden and Carsen Crespin. She will be greatly missed by her Aunt, Uncle and many nieces, nephews, cousins and friends. She was preceded in death by her parents. Please Click on the Service Details tab for service dates, hours, location and directions. You may leave a message by clicking on the Tribute Wall tab and send flowers directly form this site.